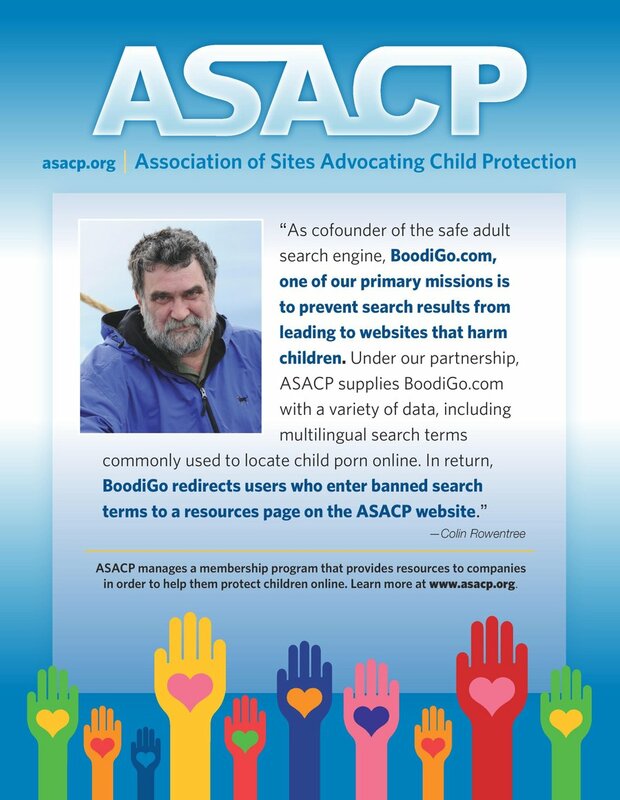 Los Angeles, CA (September 18, 2008) - Attendees at this year's Webmaster Access Europe will have the opportunity to learn more about the Association of Sites Advocating Child Protection (ASACP) and its work on behalf of the online adult industry. Webmaster Access Europe takes place September 25 - 27, 2008 in Amsterdam. This year’s event will, once again, be held at RadissonSAS with the event taking over the entire hotel. Webmaster Access Europe is a business-to-business event that offers seminars, special events, and Networking Power Hours. The event promises to enhance your business in a network centric environment.